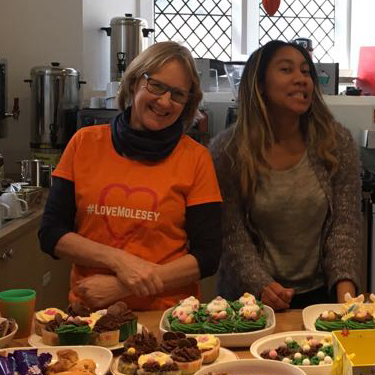 Last Easter we decided to show Molesey some love. 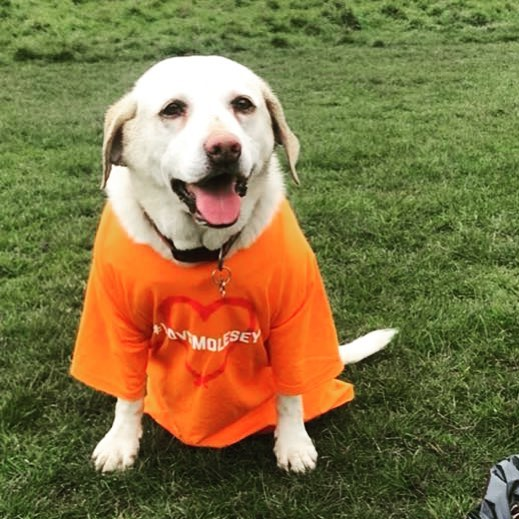 We set ourselves a target of 1,000 hours of serving our community in a four-week period. The target seemed huge, but we smashed it! 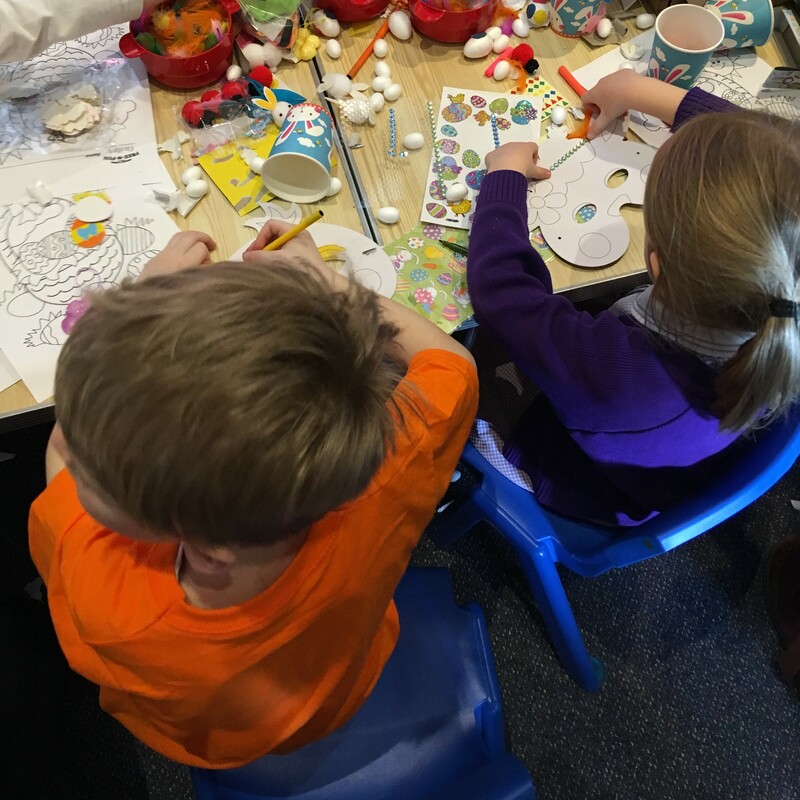 – we exceeded 1,100 hours across 50 different projects and events. We baked cakes, washed cars, planted and tidied gardens in our schools and day centre, ran tea parties for senior citizens, helped the foodbank, visited folk in the care homes…and so much more. 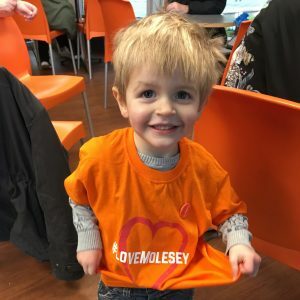 This year, we are running #LoveMolesey again, and we believe it’s going to be bigger and better than ever. 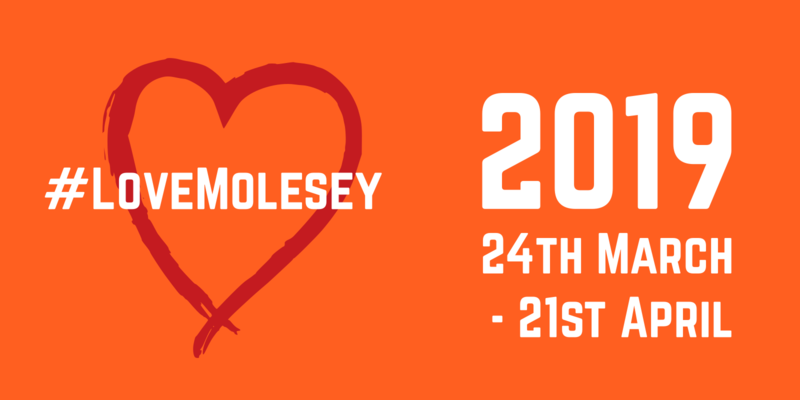 Between Sunday 24th March and Easter Sunday 21st April how much love can we show Molesey this year? Let’s #LoveMolesey with as many people, for as many people, in as many ways, for as many hours as we can. Please sign up to be involved – you’ll be really welcome!